One of the ways and possibilities of professional philologists is to be a translator. There are two options to choose from: becoming an interpreter or a translator. Sometimes humanists decide to combine these two outputs. Interpreting and translation differ in many respects. It is not just a linguistic translation in another form. When considering the choice of translator or interpreter, the person concerned should take into account his or her preferences, language aptitude and proficiency, as well as correctness in speaking. This work will be suitable for people who value communicating with a "living" language and for those who like to have contact with others. This mode of professional activity can also be chosen by philologists who want to earn more money - the rates for interpreting are much higher than for translation, and in addition, the working time is much shorter. The option of being an interpreter should also be considered by those who are interested in a high-level profession (interpreters may be connected, for example, with international institutions). An interpreter does not have to rely solely on 'on-site' interpreting. - can conduct tele- and videoconferencing from home. The work of an interpreter also has drawbacks. It involves numerous business trips, so those who cannot afford to travel frequently should not decide on it. Resistance to stress is a very important feature that an interpreter should have. The translator cannot afford unprofessionalism and prolonged meetings due to translation difficulties or misunderstandings due to the fact that he did not take into account cultural differences, for example. An interpreter must have a rich vocabulary and the ability to quickly find synonyms in order to render the meaning of the speech in a short time (in translation we have more time to prepare the text). 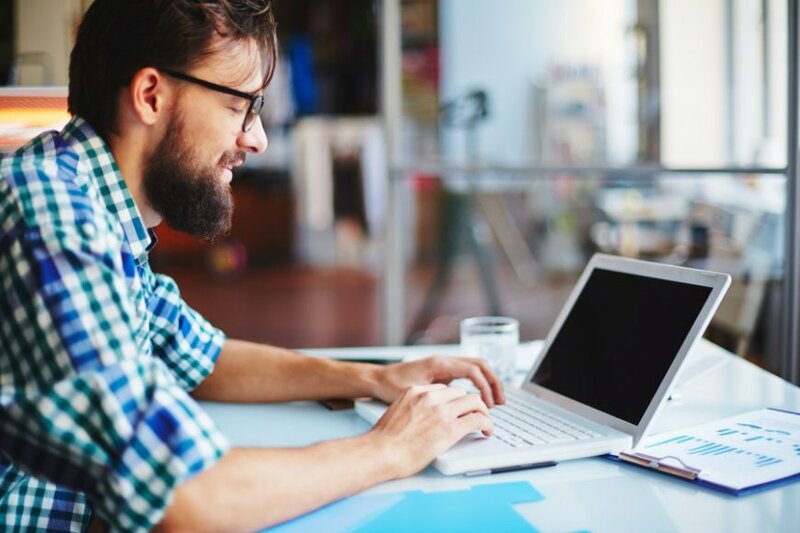 Being a translator will be suitable for those who dream of working from home, organizing the right tools themselves and setting up individual classes. Many companies still do not employ translators in the company, because they use the services of external translators, e.g. in foreign service, office correspondence or in the field of Internet issues. Written translations are the most popular. 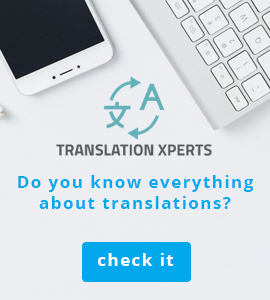 The advantage of such work is also that the author of the translation has a lot of time to refine the translation as opposed to an interpreter. In case of doubt or ambiguity, the translator may use additional materials or consult others. The disadvantage of the work of a translator is undoubtedly that the remuneration is much lower than that of an interpreter. In addition, translation is much more time-consuming. In addition, written translators bear the costs for the purchase of suitable tools and work programmes. Translators are often exposed to monotony, have no contact with other people and rarely exchange experiences with other translators. When deciding to work as a freelancer, the translator is fully responsible for his translations. When choosing an interpreter or translator's job, one should take into account qualifications, preferences and character traits. However, it is worth developing your skills in both fields for wider career prospects, because the translator's job market is very competitive. Effective leaflet - how to create it?